This is a truly different beer. The concept was to develop the flavor and mouthfeel of Limoncello and fuse with the carbonation and lemony hop hit of an IPA. Using pale and wheat malts, the base beer goes through a 24 hour sour process to add to the tartness of the beer. Tons of lemon zest and juice are added to the boil along with all the citrusy lemony hops available. 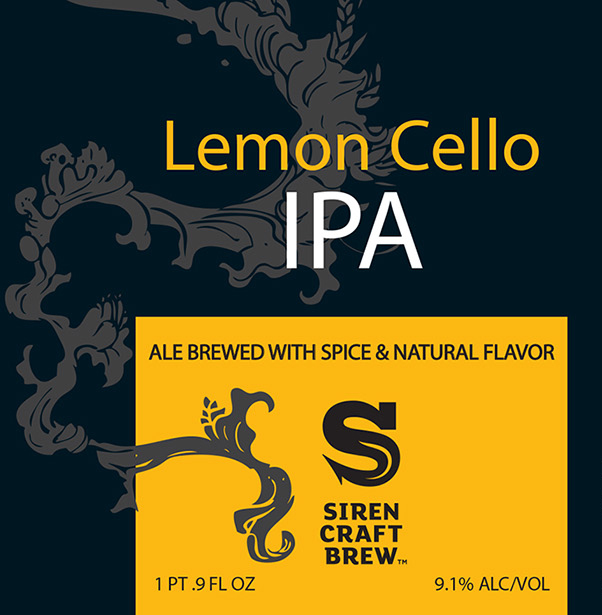 Lemon Cello is a collaboration between Siren Craft Brew, Hill Farmstead and Mikkeller. It is also called Limoncello in other countries.